Fresko, 11. Jh. 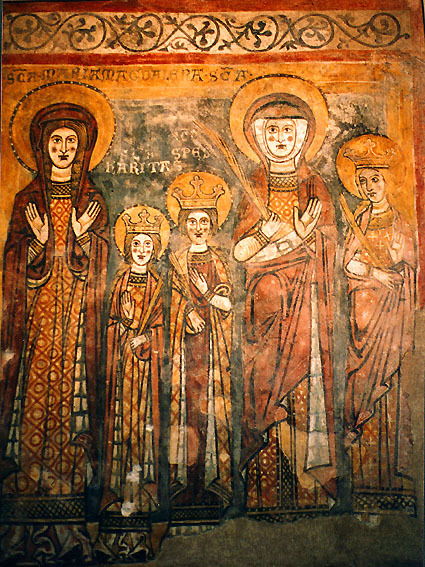 / Fresco, 11th c.